Fellow team members can now talk to each other using their voices in Slack on the desktop. Now, while Slack doesn’t appear to have made an official announcement via its own media channels, the publication is reporting that Slack is already rolling voice calls out to desktop users. It’s possible that Slack is waiting until the feature is fully rolled out to make the proper announcement. Constine says it’s only available to less than half of users so far. 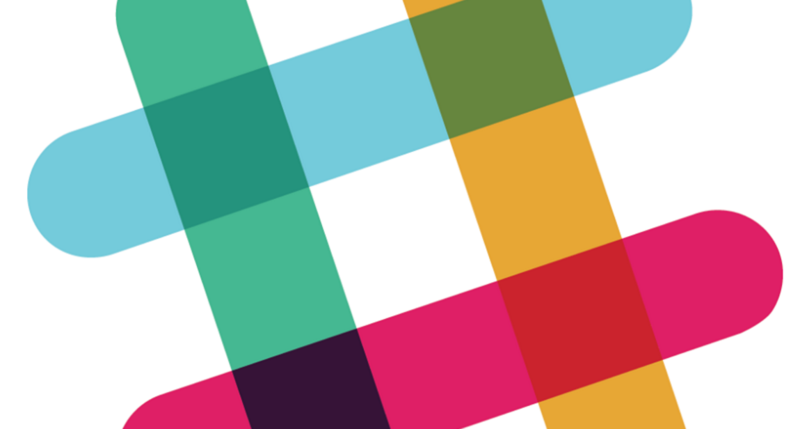 Either way, it appears that you’ll soon be able to exchange vocal words with your colleagues very soon as Slack aims to keep you from having to use Skype, Google Hangouts, and the like.